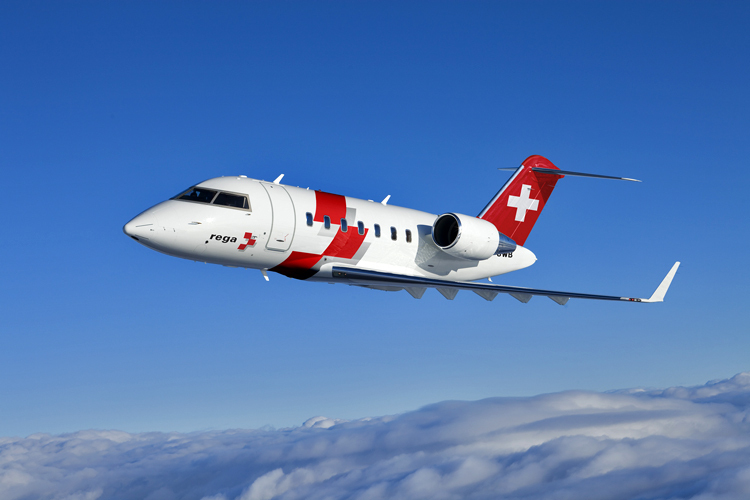 Bombardier has proudly delivered another Challenger 650 aircraft converted into an air ambulance to longstanding customer Swiss Air-Rescue Rega. The Swiss air ambulance service will soon take possession of a third Challenger 650 aircraft, completing the replacement of its earlier-generation Challenger 604 fleet. In a shining example of Bombardier's diverse fleet of business jets being put to specialized use, these robust, spacious and high-performing Challenger 650 aircraft are specially outfitted with intensive care units, representing the next generation of airborne medical evacuation. 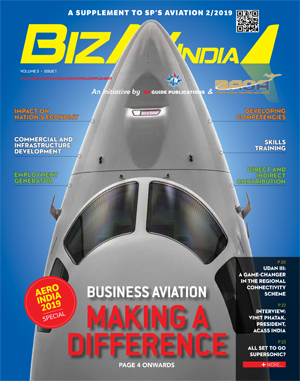 "Over the years, Bombardier Challenger aircraft have proven their reliability and endurance, and helped Rega come to the aid of so many people. We are extremely proud to have our aircraft continue to play a part in life-saving work," said David Coleal, President, Bombardier Business Aircraft. "The Challenger 650 aircraft is an ideal air ambulance vehicle, robust and versatile with a smooth ride that is essential when delivering in-flight medical care." Rega's first Challenger 650 aircraft was delivered on April 9 of this year, while the third and final aircraft in Rega's next-generation fleet will be delivered later in 2018. The Challenger 650 aircraft, a member of the world's best-selling large business aircraft series, has the versatility to carry out various special missions. It features the highest wing loading of any aircraft it its class, providing an exceptionally smooth ride that benefits passengers, minimizes pilot fatigue and extends the life of mission equipment. Pilots benefit from both Enhanced and Synthetic Vision thanks to the Bombardier Vision flight deck, as well as the unmatched capabilities of the industry-leading MultiScan weather radar.